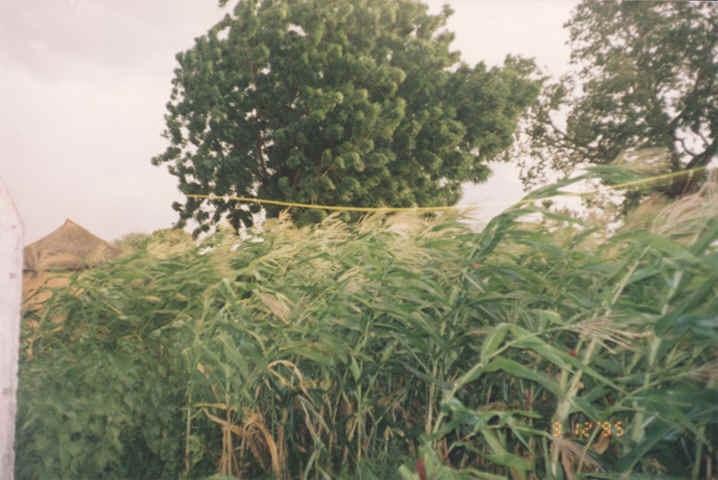 This is a picture of mature millet a few weeks before it becomes harvestable. Millet is the most common crop farmed in the northern regions of Ghana, they will dry it in the sun grind it into a flour and use it to prepare tuo zafi, breakfast lunch and dinner. Compare the green and boutiful picture above to the dry and desolate photo below. 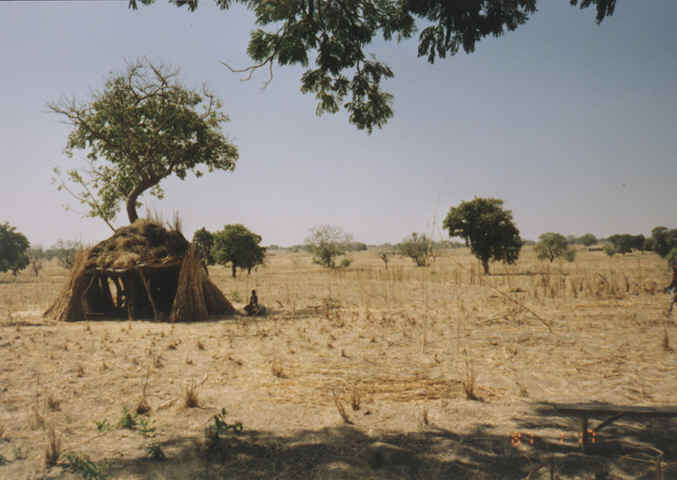 In the northern part of the country there are virtually two seasons, the rainy season (about 4 months long) in which all the farming is done and the dry season (8 months).